Parlamentarium, Parliament's visitors centre, recently celebrated five years of being open to the public. 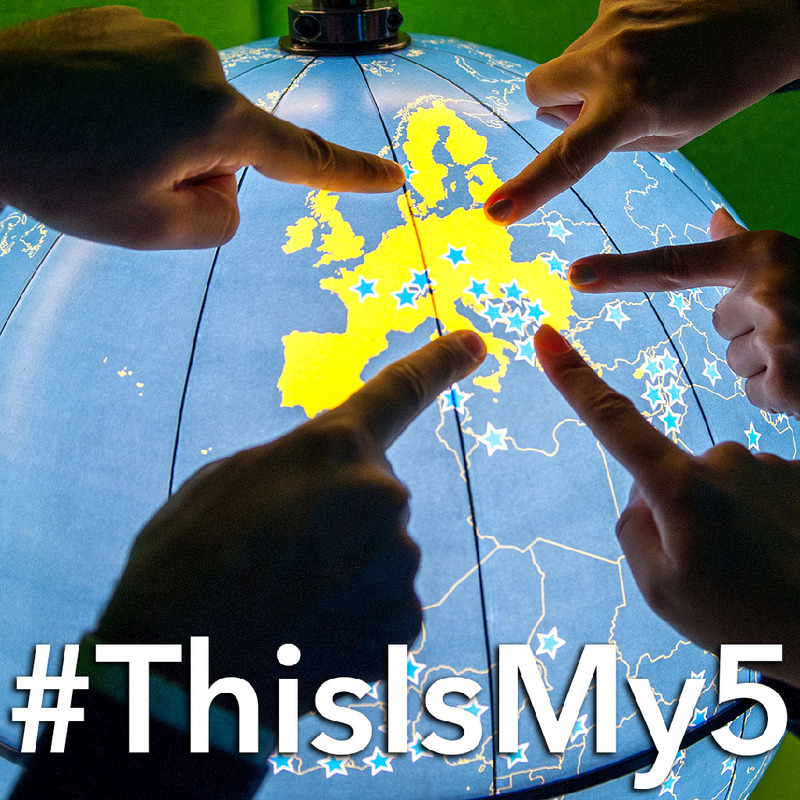 To mark the occasion we have launched a special #ThisIsMy5 photo contest on Parliament's Instagram page. Everyone is welcome to take part and the winners will be treated to a trip to Brussels. 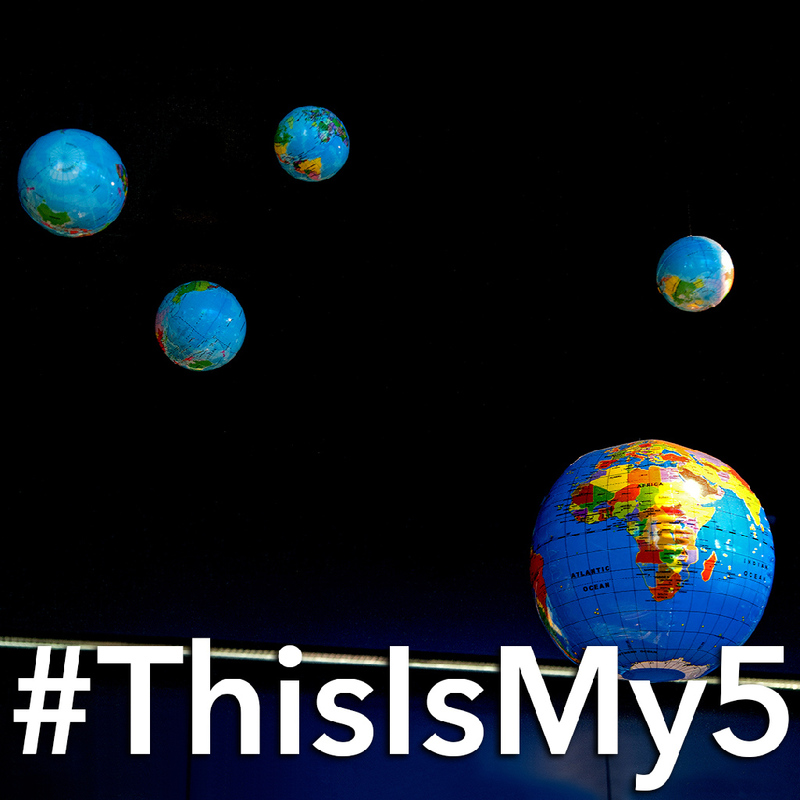 Share with us photos of your five: be it your five priorities, your main five wishes, five beautiful things, five friends, pets, favourite places... Whatever. You are free to choose. Check out our gallery for ideas. 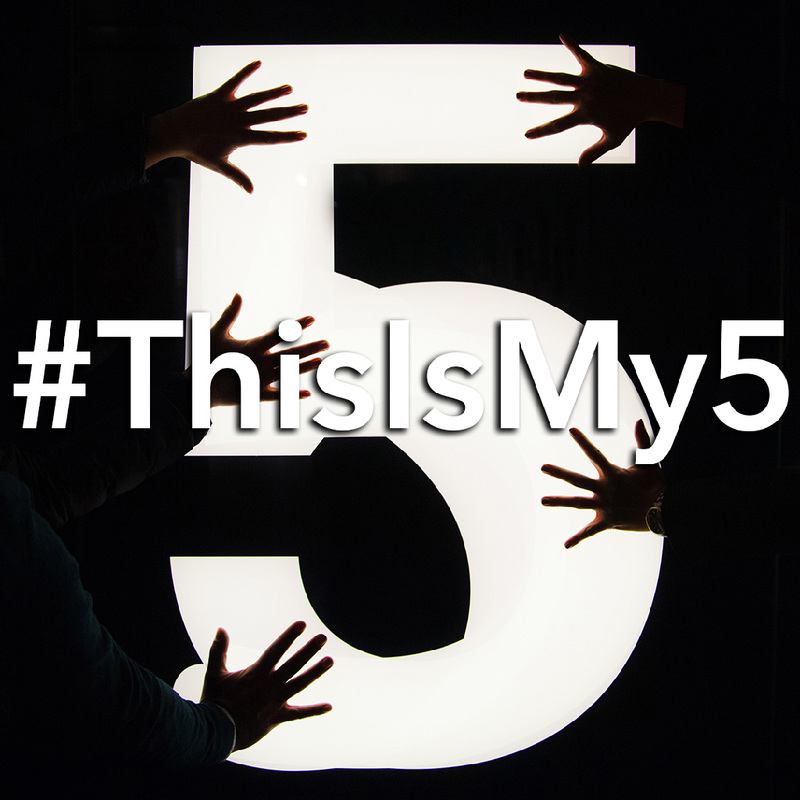 Your photos should be posted on Instagram using the hashtag #ThisIsMy5. 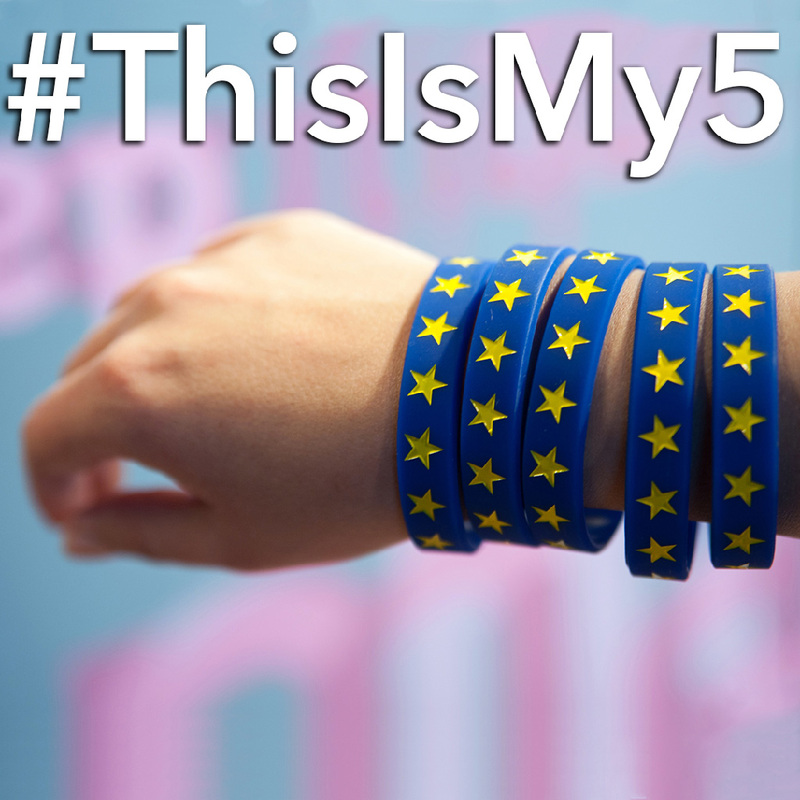 You should also tag @europeanparliament in your photos. The deadline for submitting your application is 31 January. 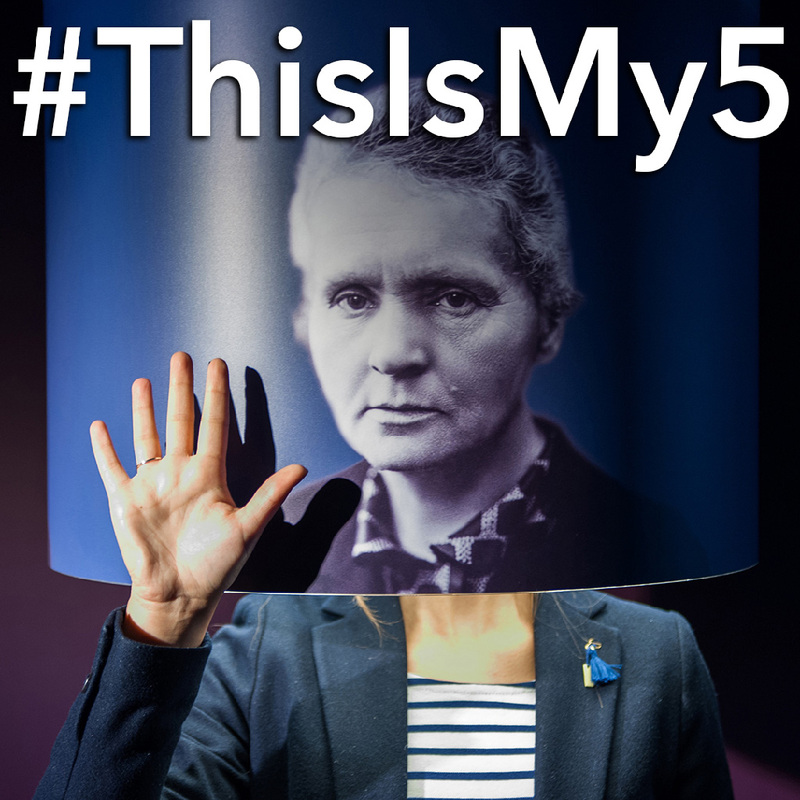 The best photos will be exhibited in the Parlamentarium, while the five winners will be invited to Brussels and our visitors centre. They will also enjoy the chance to shoot a photo reportage for us during the Brussels Museum Night Fever event on 11 March and take over Parliament's Instagram account for a day. In order to enter the competition, you must live in an EU country, be over 18 years old, own full copyright for your photos and , should you win, be available to travel to Brussels on 10-11 March.